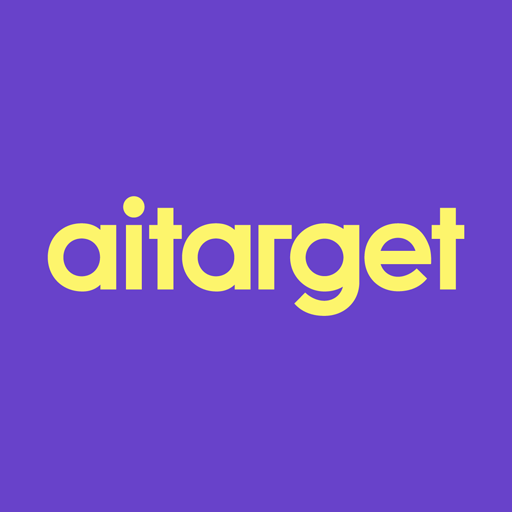 If you have created a prepaid account with Aitarget, in order to add an Instagram account to your Business Manager you should send your Instagram login, password, and your prepaid account name to info@aitarget.com. Before following the steps below, you'll need to have a Business Manager. If you have one, follow the steps below. If you don't have one, you can sign up for a Business Manager account to get started. Keep in mind that you can also add an Instagram account through your Page and then use it to run ads. If you don't have a Business Manager yet, you can sign up for a Business Manager account to get started. If you don't have an ad account yet, you can create a new one. You may also add an existing ad account to your Business Manager. Go to Business Manager > Business Settings > Instagram Accounts. To authorise one or more of your ad accounts to use the Instagram Account, check the box next to each ad account and click Next. Click Business Settings > Instagram Accounts. Click on the Instagram account you'd like to assign an ad account to. To authorise one or more of your ad accounts to use the Instagram Account, check the box next to each ad account and click Save Changes. When you access Instagram Accounts from your Settings, you should be able to see all the Instagram accounts you've added as well as any ad accounts that are authorised to use the Instagram accounts. Keep in mind, the ad account and Instagram handle must already be in the same Business Manager to associate the two. You cannot associate ad accounts to Instagram accounts in a different Business Manager.